Nothing says “mod” like monochromatic designs. Black and white interior decorating could be looked at as outdated, but when the right kinds of building materials are used, a space that may look like it’s out of time can look timeless. When it comes to completing a building project with quality finishings, you have to try bold things in moderation. You’ll be surprised at how much of a payback you’ll get, but here again, it needs to be done quite skillfully. For building projects, design is an art form that you don’t want to go overboard on. Getting too preferential in the colors and designs could lead to an empty building that remains on the real estate market far too long costing you more money than you originally planned on spending. Real estate agents will tell you to go as neutral as possible so that your property can appeal to a wide range of buyers. So why should you consider black granite window sills as a luxury design, especially in the South Florida area? For starters, you might be able to get black granite window sills at a less expensive price because many builders tend to shy away from such bold colors for the reasons stated above. As in any industry, supply and demand is the driving force of a successful business. 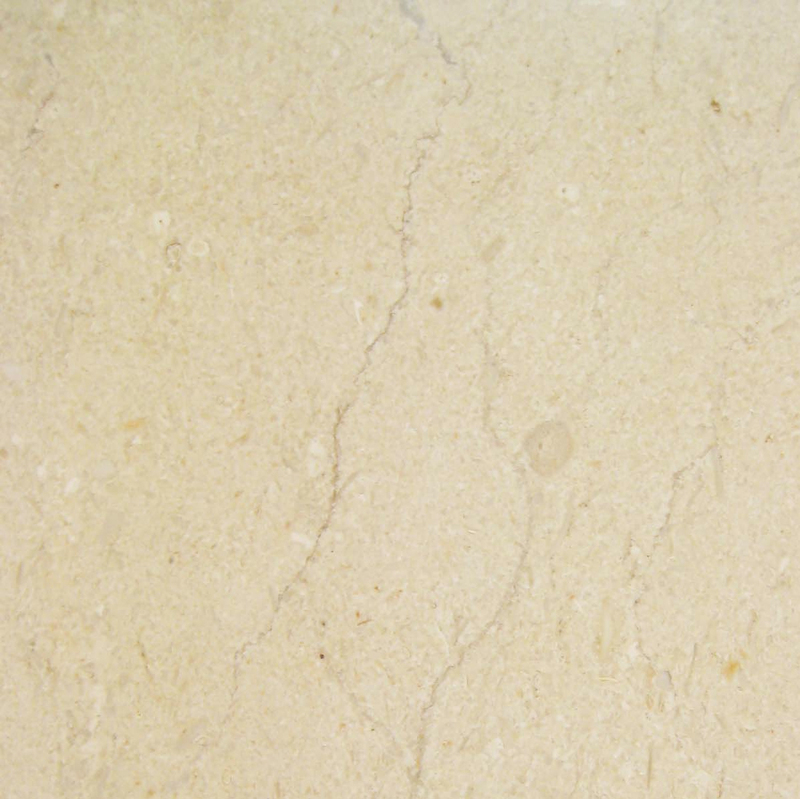 Natural stone sellers will increase the price in sills that are in high demand and reduce the cost of the inventory that doesn’t sell as quickly. Of course, this all depends on where you get your granite window sills from. 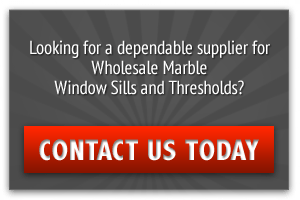 If you’re getting your supply of marble window sills from a retailer, then you can be sure that you are overpaying for your supply. The supply and demand prices will definitely be implemented here, but they will be far more inflated and will be more expensive than getting it from a trusted and reliable wholesale distributer. With a wholesale distributor, you will find that the unit price for luxury black granite window sills will cost less. This is because there is no middle man retailer to beef up the price in order to make his money back. In cases like this, it’s just smarter to buy your supply of black granite window sills from a manufacturing distributor who can afford to offer you the most affordable unit price on a consistent basis—even in the competitive supply and demand market. 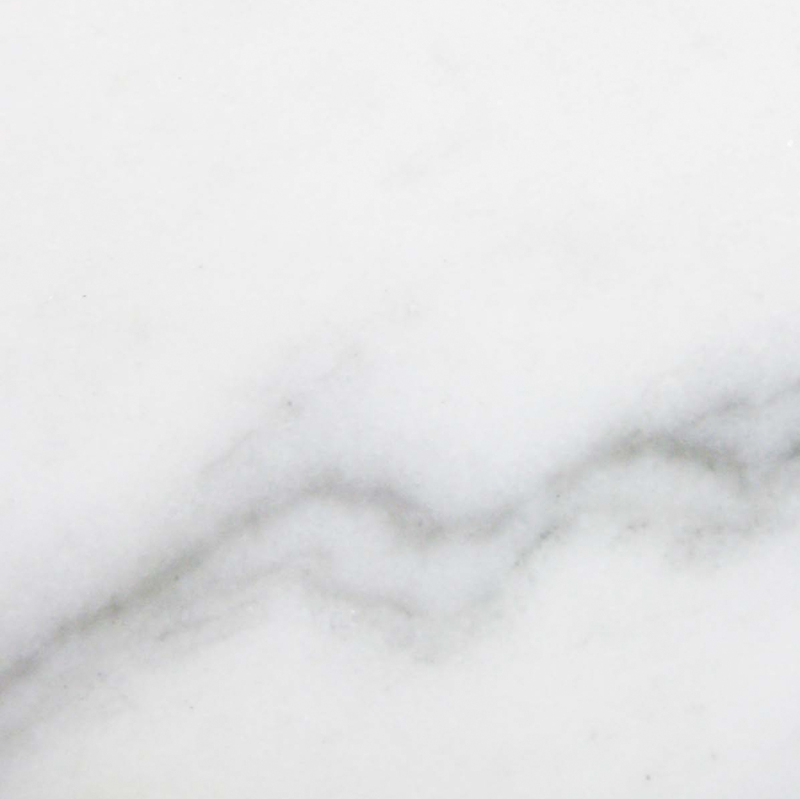 Another thing you might want to take into consideration when introducing black luxury granite into a space is the possibility of starting off with the little things. 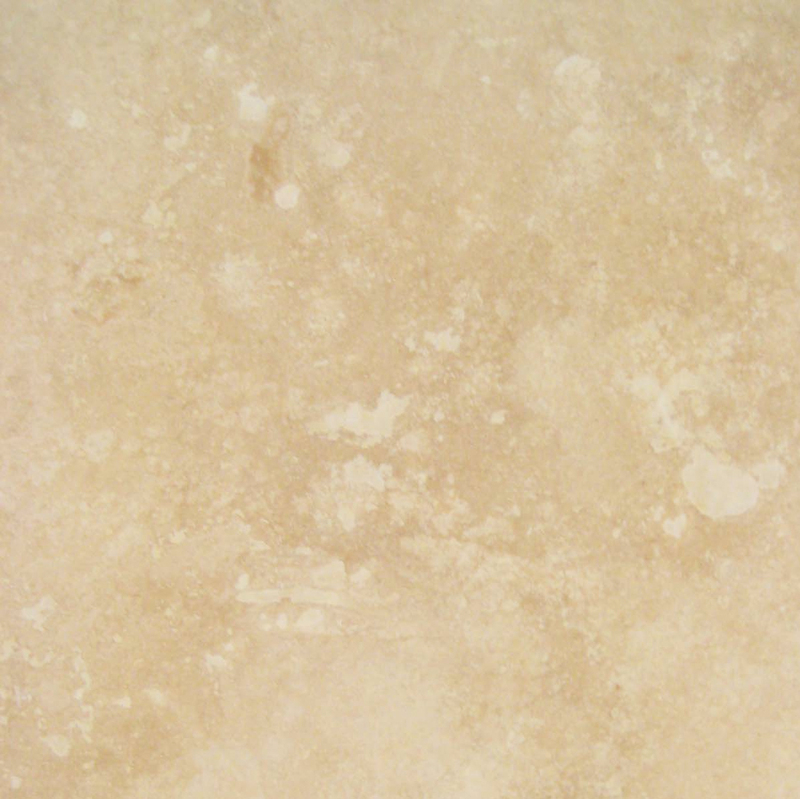 We don’t recommend that you purchase a bulk supply of black granite tile to lie down as flooring. By doing so, you will have truncated a great number of potential buyers. Remember, you still want to present a neutral space. And you’re probably wondering how can you pull that off with black granite. However, you might be able to do it by incorporating luxury black granite window sills into a structure. Absolute Black Granite window sills are a product that more building contractors are stocking in their warehouses. This is because most new builds are all neutral, and after awhile, the new builds start looking the same. Buyers these days are actually looking for something a little different, but not too different. This is why with the right designer, a pop of color can be just the thing that can influence a buyer to make an offer. Black granite window sills can do this! Window sills don’t take up much real estate in a build. Even if you’ve designed a special window seat or an oversized window, they are neatly tucked away into a wall. As a result, they can be quickly forgotten, especially when standard materials like wood or vinyl are used in neutral shades. A window simply becomes a window—nothing special. However, when you replace a standard sill with a neutral black granite window sill, the space takes on an entirely different kind of definition. Suddenly, you’ve added a note of luxury to a space. What was considered ordinary has become extraordinary. Installing Absolute Black granite window sills to a space is a permanent window dressing that will last for years to come and quite possibly out last the actual building. In addition to being installed as a traditional window sill, you can also install black granite sills as a type of framing around the entire window. 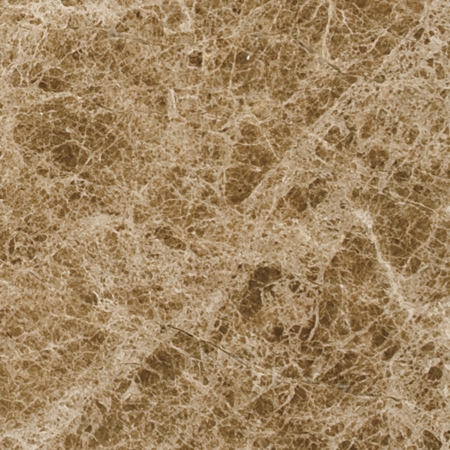 This material is so durable that it can be installed as an exterior and interior framing. 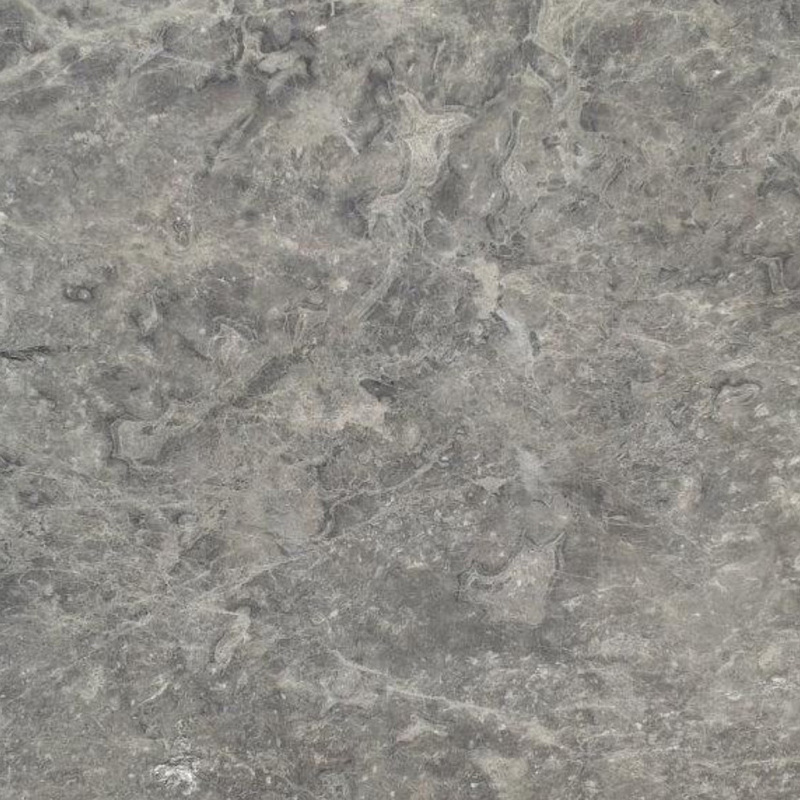 Granite is strong enough to withstand the elements in any climate. So it would make for an attractive curb appeal feature giving admirers on the outside the idea that the interior is just as luxurious as the Black Granite sills. At Stonexchange, you can purchase a bulk supply of luxury black granite window sills and stock them in your warehouse so that you will always have an abundant supply whenever a build calls for it. 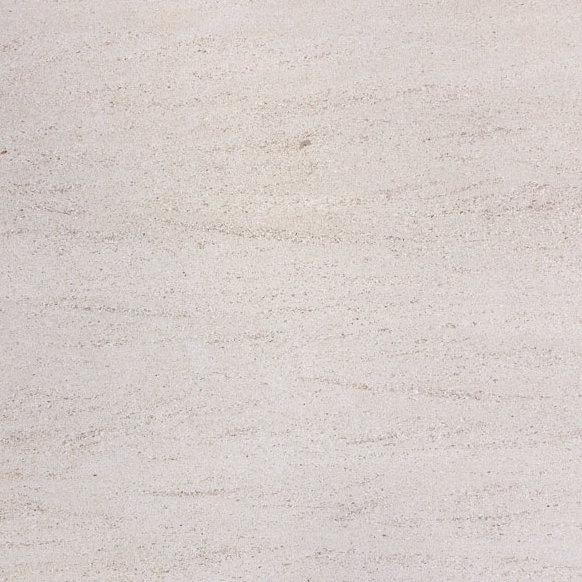 They’re small, therefore a little lighter to handle compared to large granite tiles and slabs. 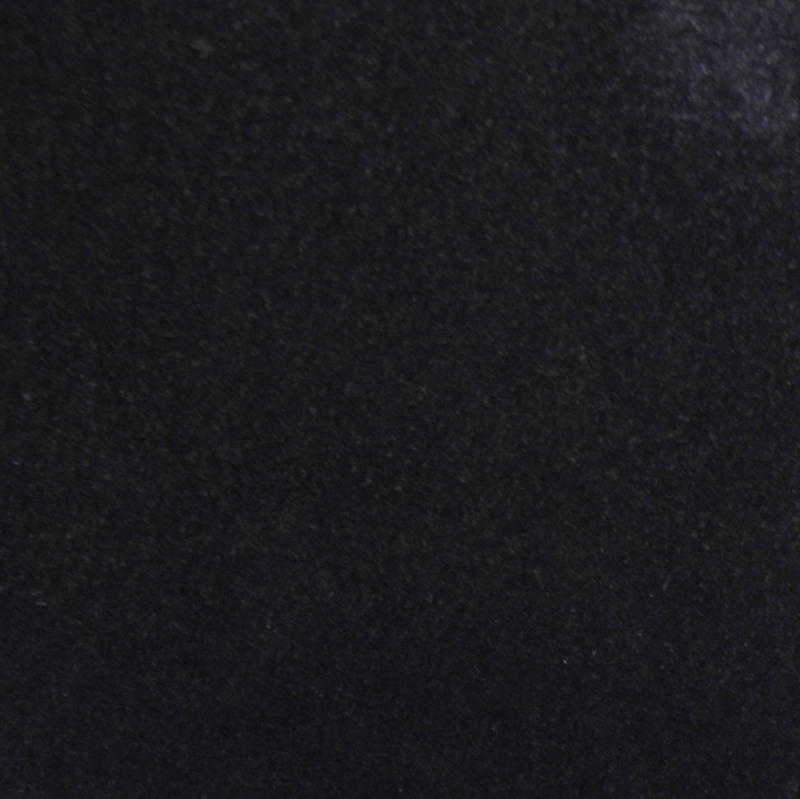 If you want to know a more about the quality of black granite window sills, then read “Are Absolute black granite window sills Right for My Home?” here. 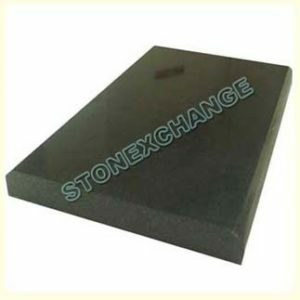 If you’re interested in finding a good wholesale manufacturing distributor for luxury black granite window sills, then call the customer service associates at Stonexchange located in Miami, Florida. Call 305-731-2400 or contact us online today!